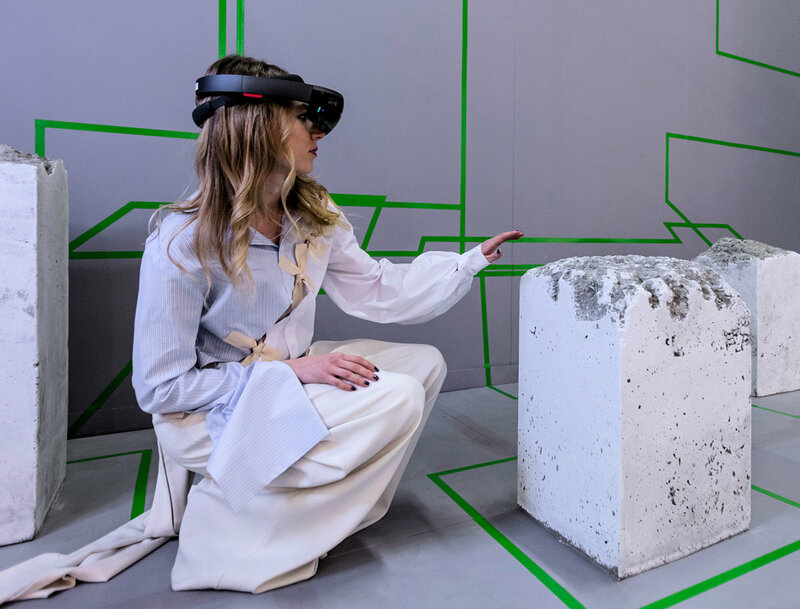 At this year’s Armory Show in New York Artsy, an online platform for exploring art from around the world, has teamed up with Pace Gallery’s Studio Drift, a design firm based in Amsterdam, to create an art installation using an immersive mixed reality experience using Microsoft’s HoloLens. 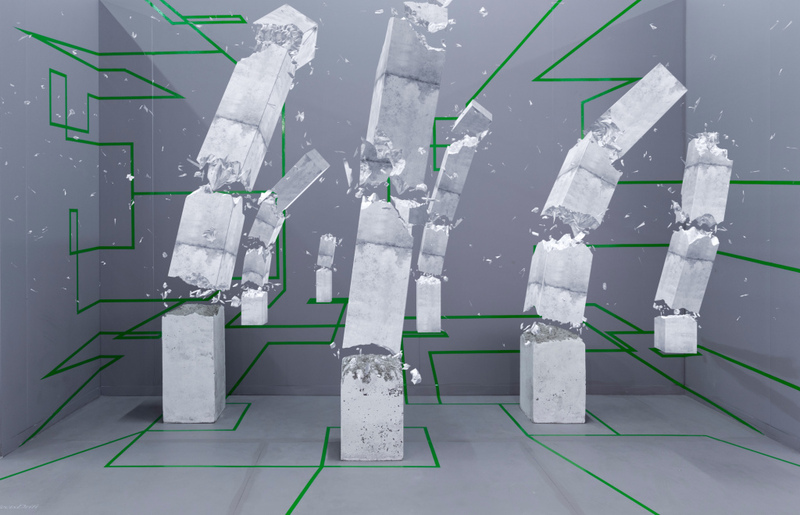 The project, called “Concrete Storm,” attempts to merge the virtual and physical worlds in order to create something real, yet digital. You can walk around the actual concrete structures as well as the virtual ones. The digital concrete structure changes its perspective depending on where you are standing. 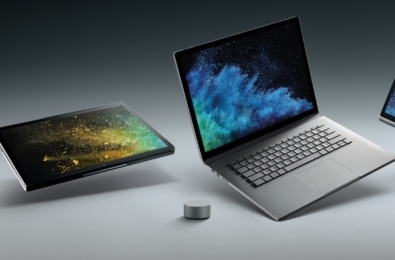 “This project with Artsy and The Armory Show marks Microsoft’s first collaboration in a commercial art context and we’re thrilled to see how mixed reality will allow HoloLens users to experience art in a new way,” says Lorraine Bardeen, general manager for Microsoft HoloLens and Windows experiences. The show runs from March 2-5, and visitors can experience the work at Piers 92 & 94 in Manhattan.